Have you ever wanted to learn more about the plant model organism? Plants have many unique properties that make them especially important to all aspects of life. They provide oxygen, food, and energy, so you could imagine that there are many cellular and molecular processes that are involved in plants. For these reasons, we want to better understand plants using a model organism called Arabidopsis. 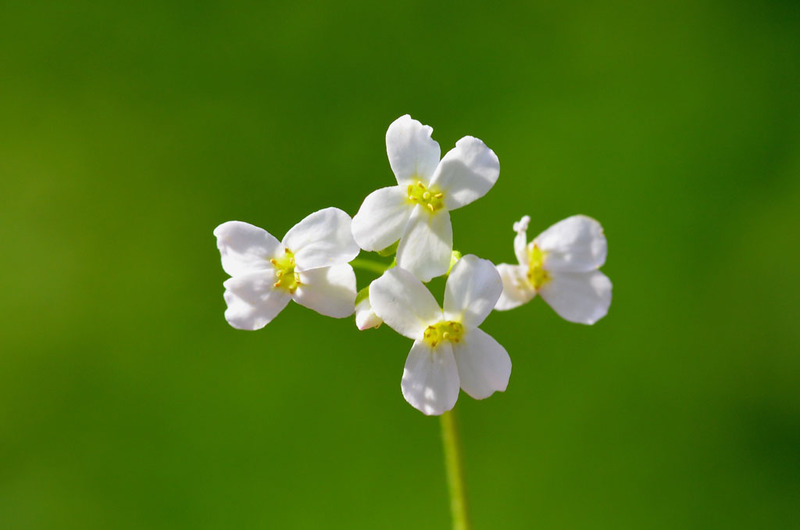 Here, we talk about the properties of Arabidopsis and present an example of a genetic experiment, which could be used to improve the quality of apple trees.